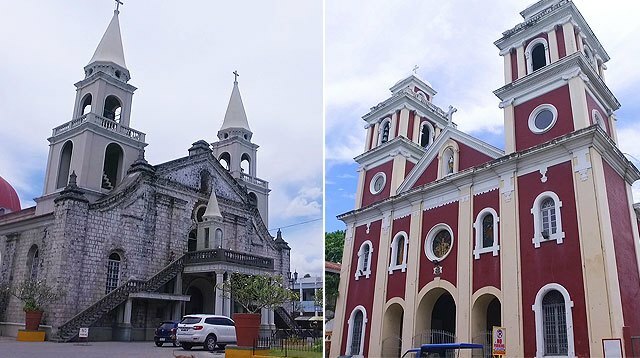 ICYDK, Iloilo is known for more than just delicious comfort food; it's also home to some of the country's most stunning churches and cathedrals. We got the chance to see four of them, and we're well aware that we've only hit the tip of the iceberg. Got a favorite?